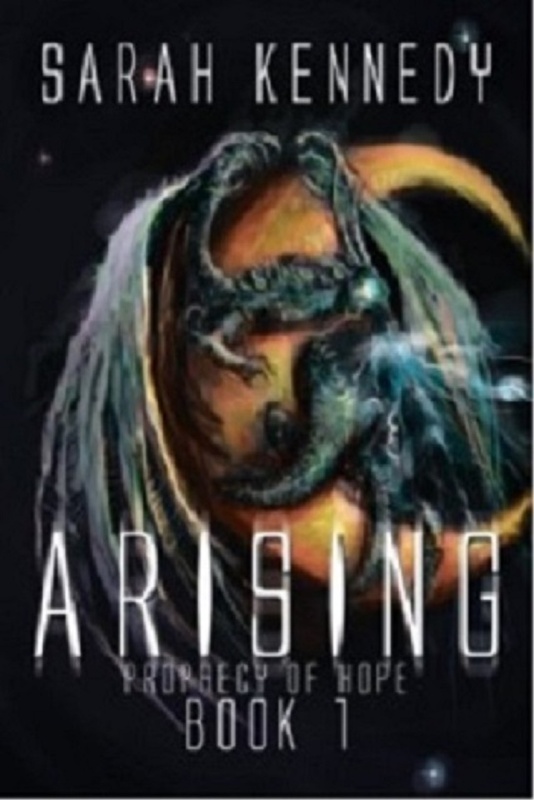 Arising, Prophecy of Hope Book 1 wins award! 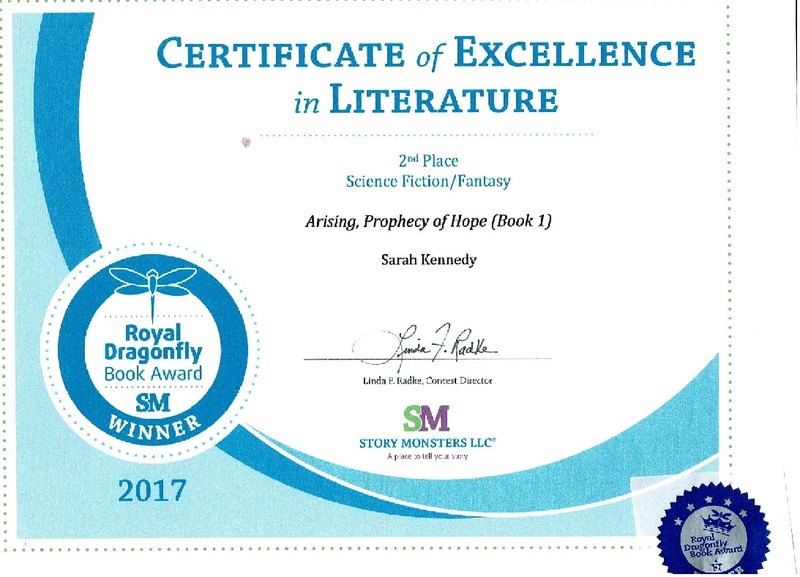 Arising, Prophecy of Hope Book 1 took 2nd place in the Fantasy category of the Royal Dragonfly Book Awards in December 2017. Oh, I’m just an ordinary person with a big imagination. My name is Sarah Kennedy. I am the fourth of five children. I’ve lived in the same small town almost my entire life. Some may view my life as empty or unimportant. You know, I’ve been tempted to that view as well from time to time, but there is truly not a lot I would change. I gave up a life of almost certain success for one that is way more precarious, yet I cannot imagine my life apart from my pen. That doesn’t mean I don’t have big hopes and dreams. 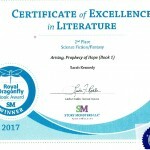 I am the author of the new and emerging fantasy series, Prophecy of Hope Saga. 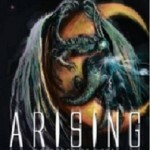 I currently have two books out. When I am not writing, I spend time with family. Every Friday is family movie night. I like to play games. On holidays, my family relaxes together by having game marathons. I am the Clue champion (having held the title for several Thanksgivings now) and believe me you haven’t played Clue until you’ve played it at a Kennedy family Thanksgiving. This past year it took us three hours to play one round of clue. It’s massive. I love to read, to take long walks, and to just spend time with my fur babies. I love animals; they know both how to just let go, full abandon, and how to be at peace; to my cats I’m just one of the pride, so I’ve really gotten to benefit from that as they seek me out and include me in just about everything! They help me write too. I also play four instruments: piano, flute, feadóg (Irish whistle), and bodhrán drum. I do some cross stitch and other crafts from time to time, but I always keep a notebook and writing instrument handy because I never know when inspiration will strike. Copyright © 2014. Sarah Kennedy. All rights reserved.